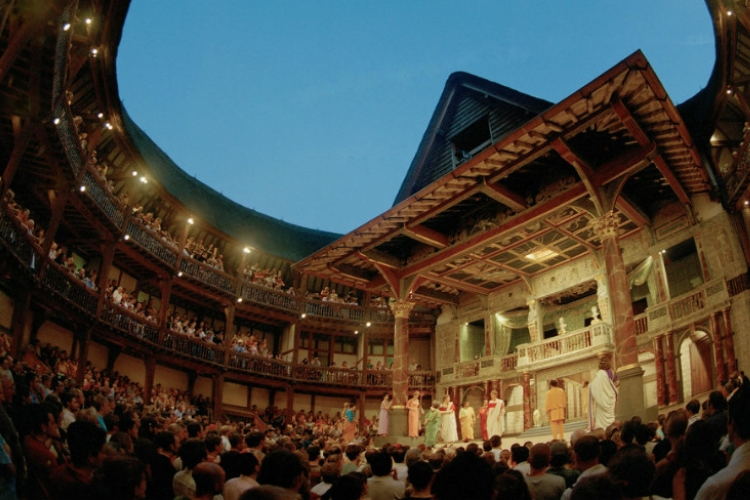 Get notified when Shakespeare's Globe has a new show up. Mark Rylance and Shakespeare’s Globe are thrilled to bring a company of 22 actors to Westminster Abbey for a unique event to celebrate Shakespeare’s birthday. Get notified when Shakespeare's Globe has a new show up. Never miss out.